Ms. Merkel is a founding member of The National Bank of Indianapolis. 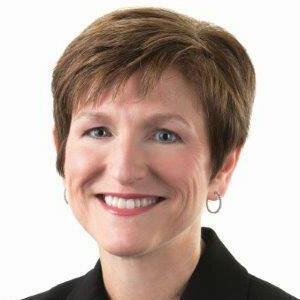 In her role as Senior Vice President and Chief Market Development Officer for The National Bank of Indianapolis, Ms. Merkel is responsible for cultivating and maintaining high-profile corporate, individual, and community relationships. Ms. Merkel’s banking career encompasses more than 30 years of providing Commercial, Private Banking and Nonprofit Banking services to corporations, individuals, and charitable organizations in the greater Indianapolis area.